Gear list | Because beer. Part of homebrewing is buying and making the gear you use. Here is a bunch of the stuff that we have found to be useful in the process. The complete joy of homebrewing is practically the bible of brewing. Charlie was one of the first people really pushing how easy it could be, and most of his advice remains good to this day. He is the one who coined the term “Relax, dont worry. Have a homebrew!” or RDWHAB as you’ll see it on forums. Brewing Classic Styles is another book we pull recipes from quite often. Jamil is very well respected in the homebrewing community and has published quite a few other great books. We use cornelius kegs for a few things. They make great small batch fermenters (use fermcap to prevent lots of blowoff.) 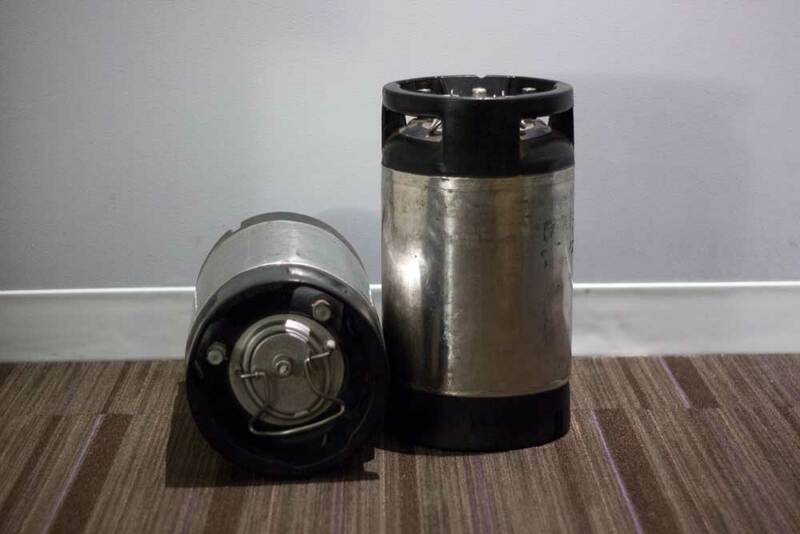 They are great for lagering in, or just for secondaries, and they are great for storing beer for long periods of time (cellaring.) They are light tight, air tight, and can be cleaned and reused indefinitely. I have some kegs that are older then me! The standard 5 gallon corny keg is useful for 5 gallon batches, but I’ve also fallen in love with the smaller 3 gallon ones. They allow you to do a split batch and experiment with different yeasts, dry hops, temperatures, or other variables. Experimentation is the best way to decide for yourself if the “internet consensus” is based on fact or fiction.